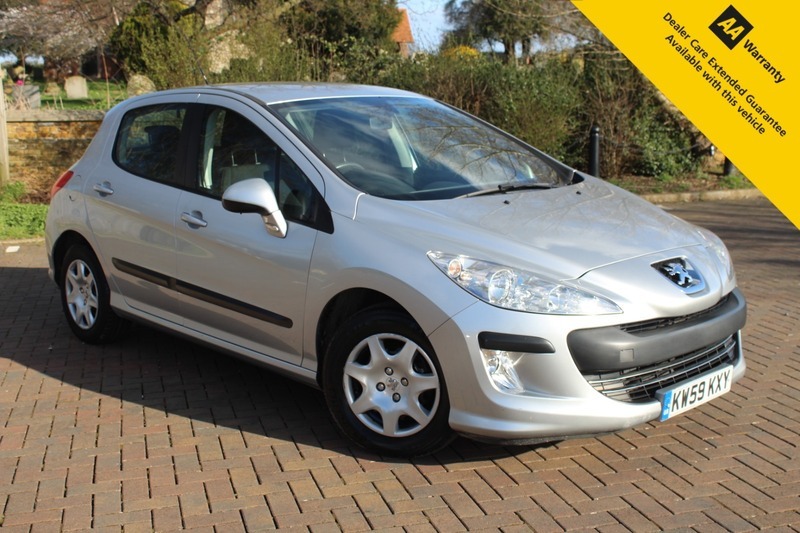 HERE FOR SALE AT LEIGH CARS LTD WE HAVE A SUPERB EXAMPLE OF THE POPULAR PEUGEOT 308 AUTOMATIC. THE S MODEL LEVEL COMES WITH A DECENT SPECIFICATION LIST INCLUDING ELECTRIC WINDOWS & MIRRORS, AIR CONDITIONING, REMOTE CENTRAL LOCKING + MUCH MORE. THIS FINE EXAMPLE COMES IN A STRIKING METALLIC SILVER AND COMES WITH 2 FULLY WORKING KEYS AND COMES WITH AN MOT THAT EXPIRES OCTOBER 2019 WITH NEW FRONT BRAKES AT 49K. THIS CAR IS IDEAL FOR A GROWING FAMILY AS IT HAS A LARGE BOOT AND IS BOTH VERSATILE AND SPACIOUS OR MAYBE SOMEONE LOOKING FOR A GREAT VALUE AUTOMATIC. As we are an AA accredited dealer you will receive 12 months complimentary AA roadside assistance. AA warranty packages available up to 3 years and superb low rate zero deposit finance deals available today. Why not give us a call or visit our website finance calculator to see how affordable your next family car can be. These Vauxhall Zafira Tourers' do not stay for sale for long, especially being a 2 owner low mileage example like this one - Book in your appointment to avoid disappointment.